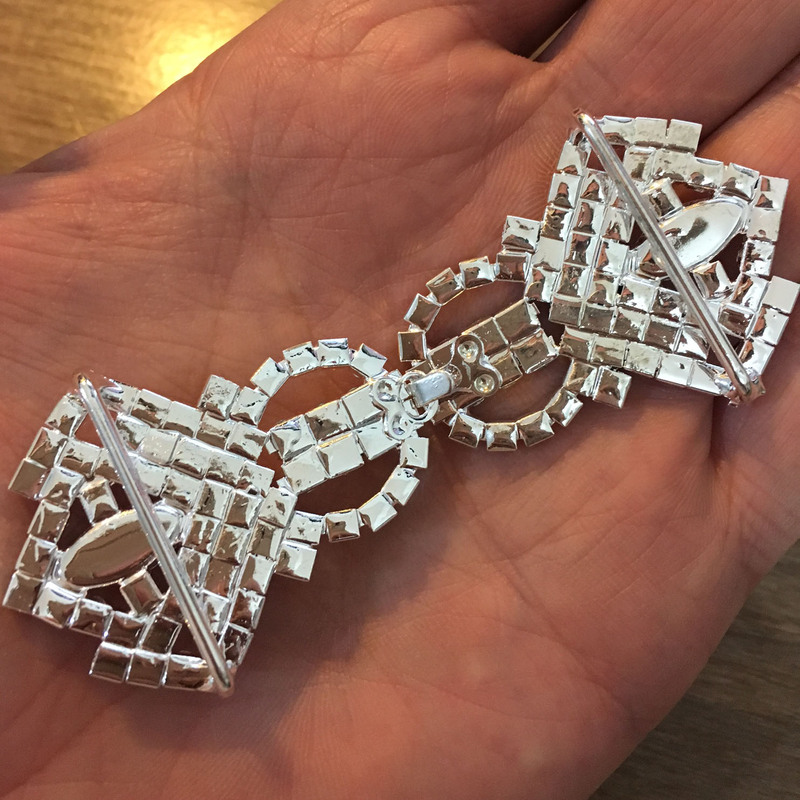 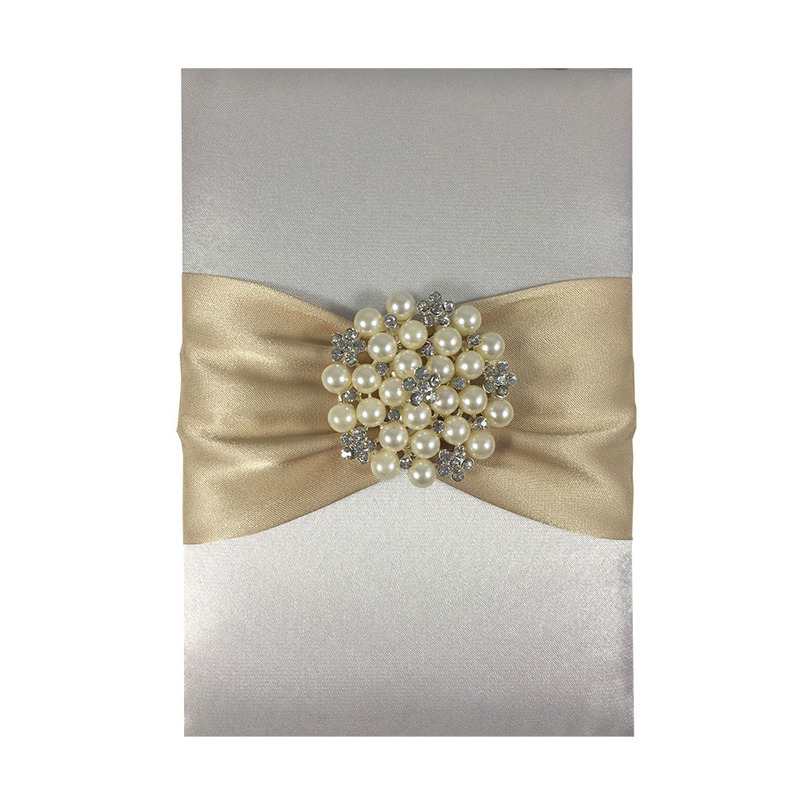 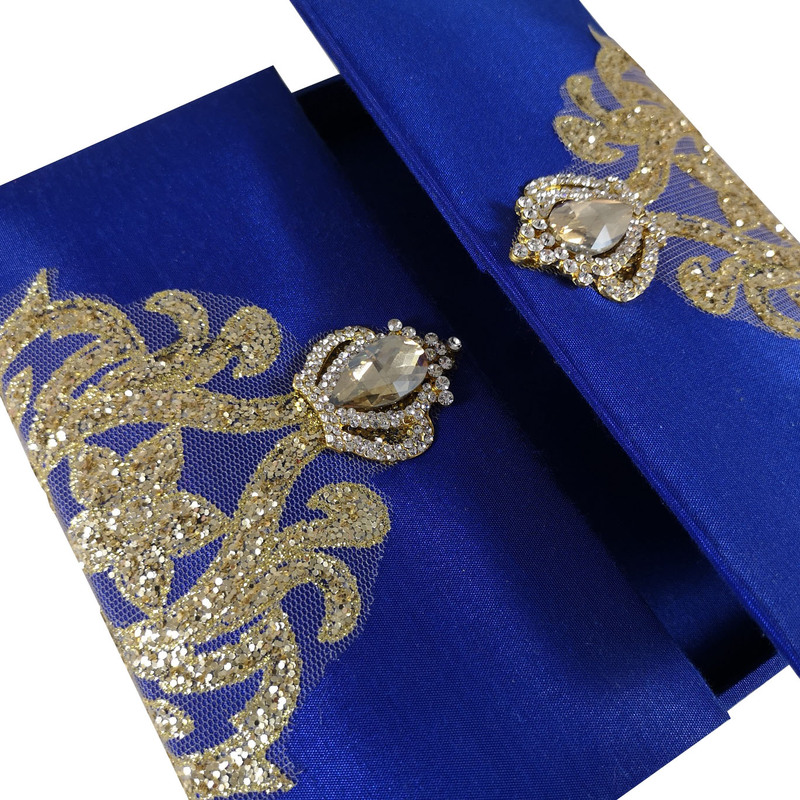 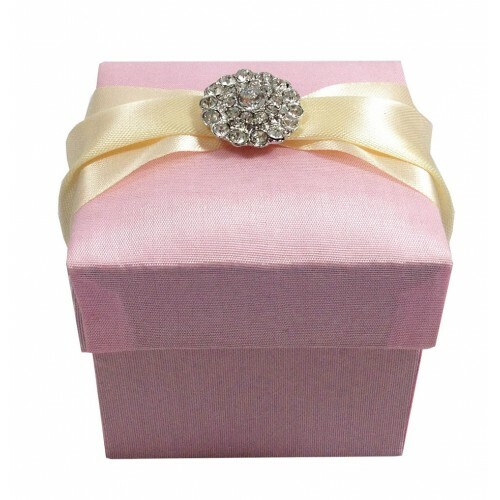 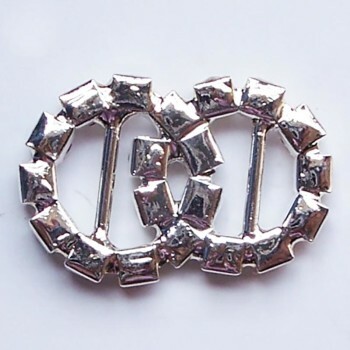 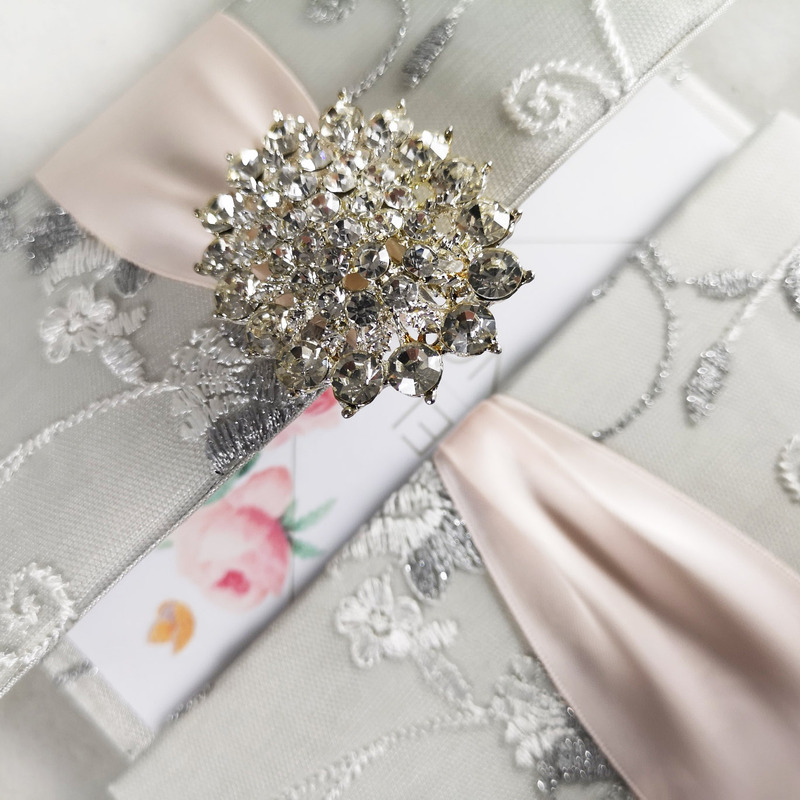 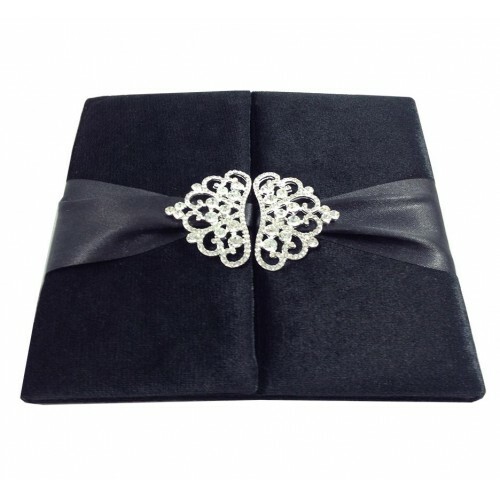 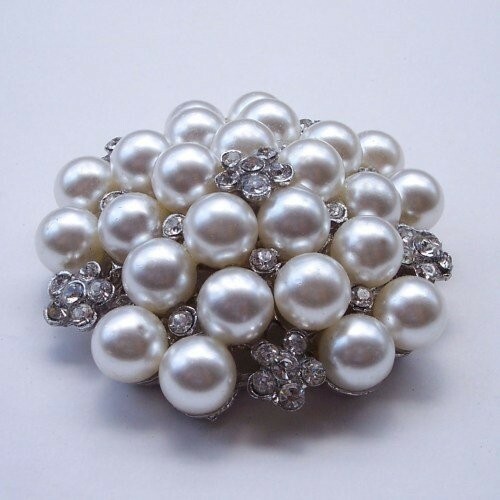 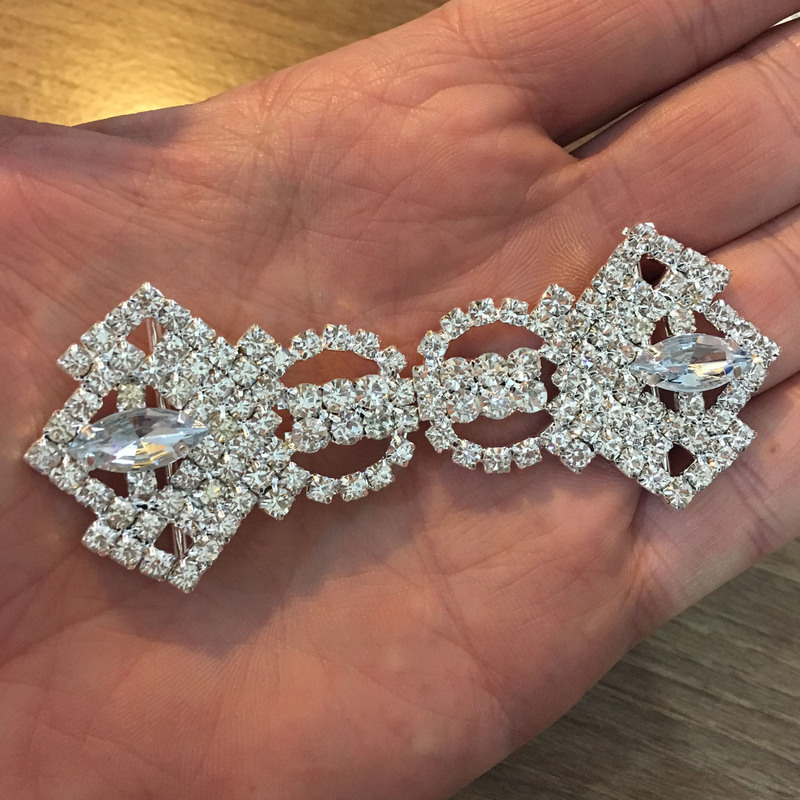 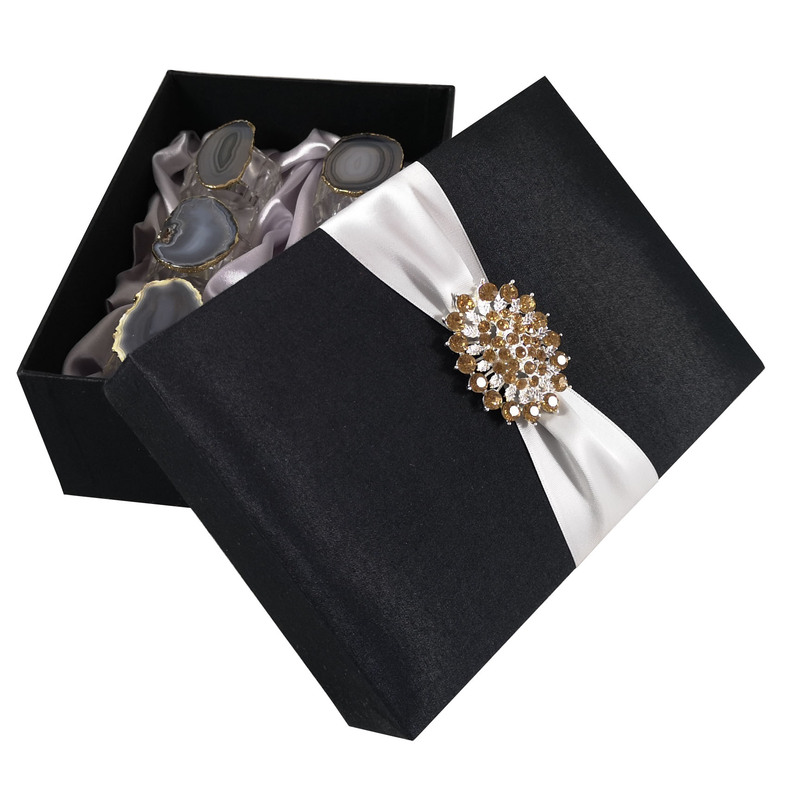 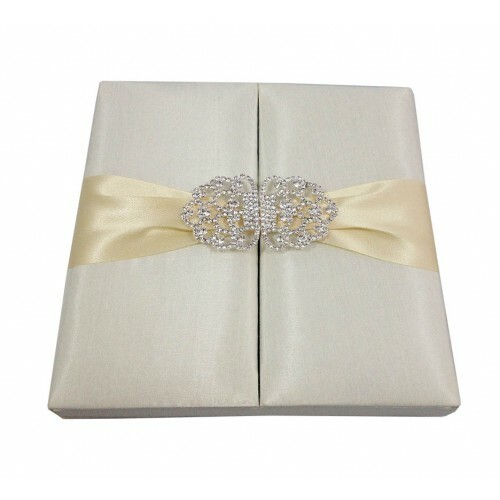 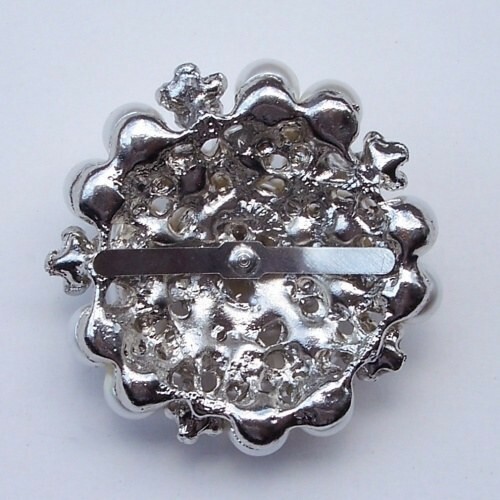 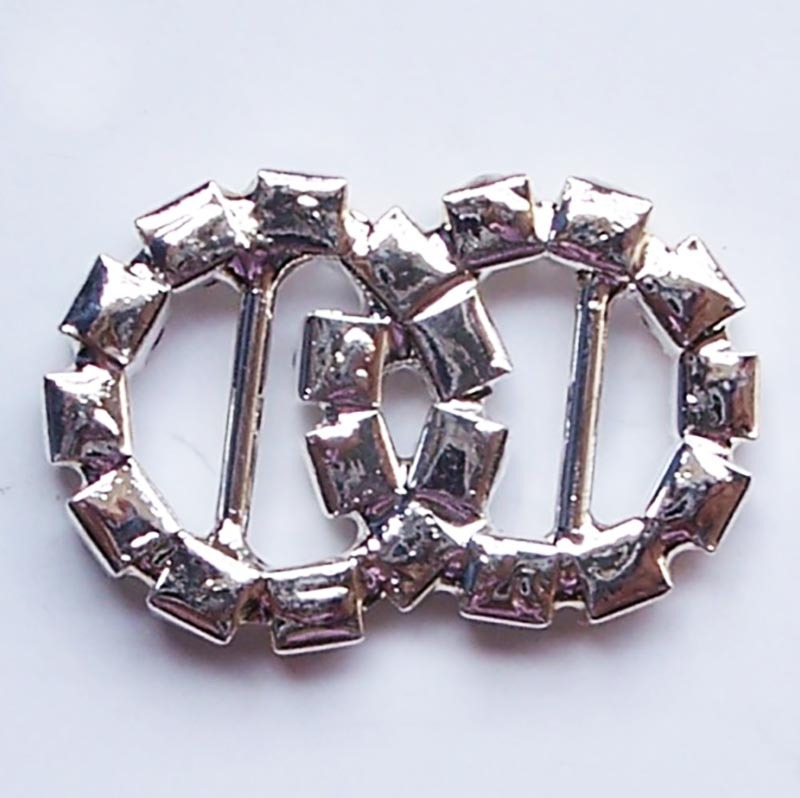 Silver plated rhinestone buckle, used to embellish wedding and event invitation cards, boxes and pocket folder. 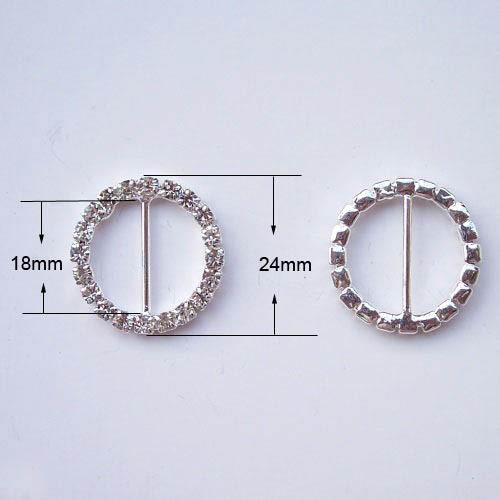 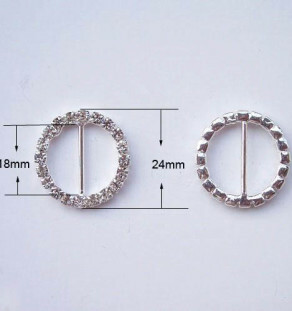 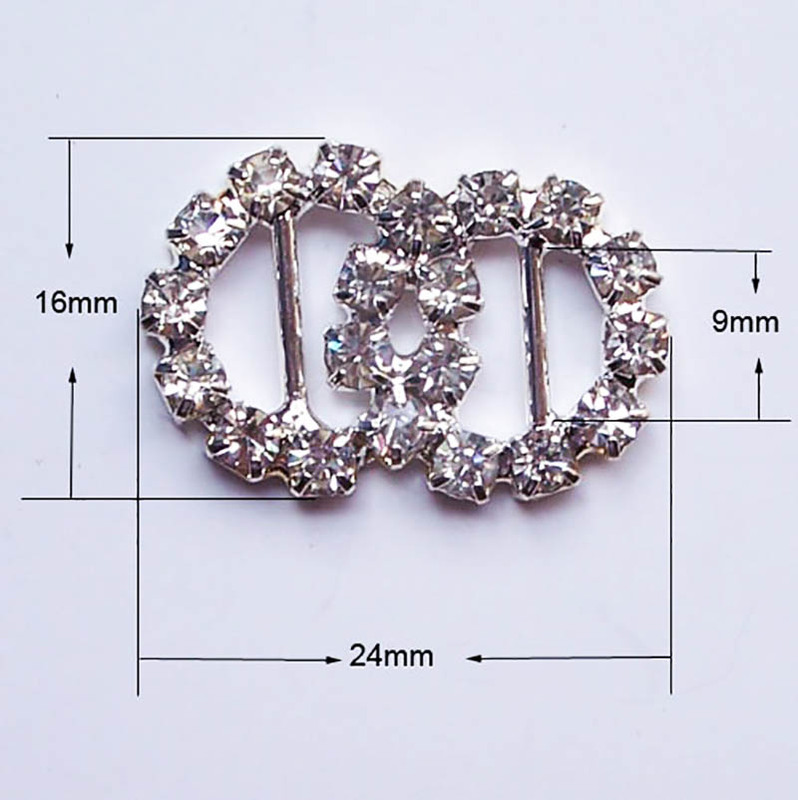 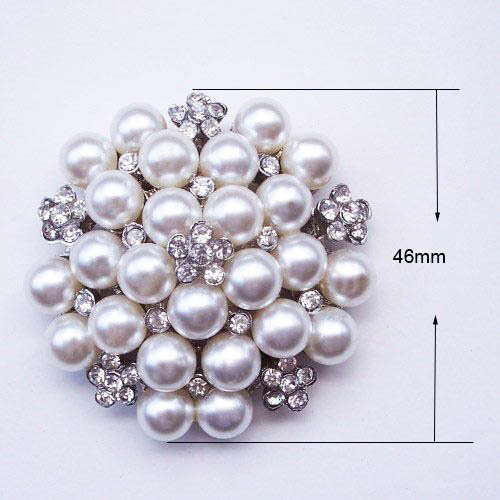 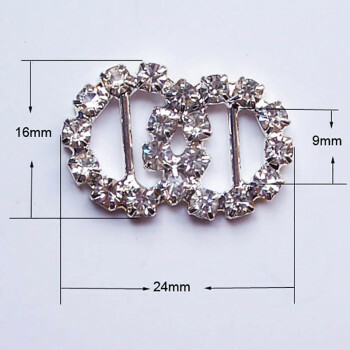 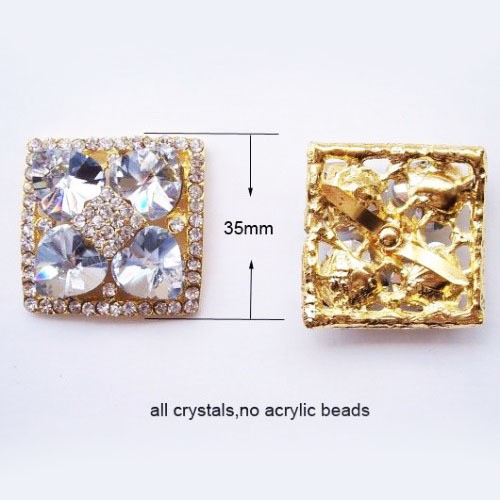 High quality embellishment product from Thailand, featured with clear rhinestones. 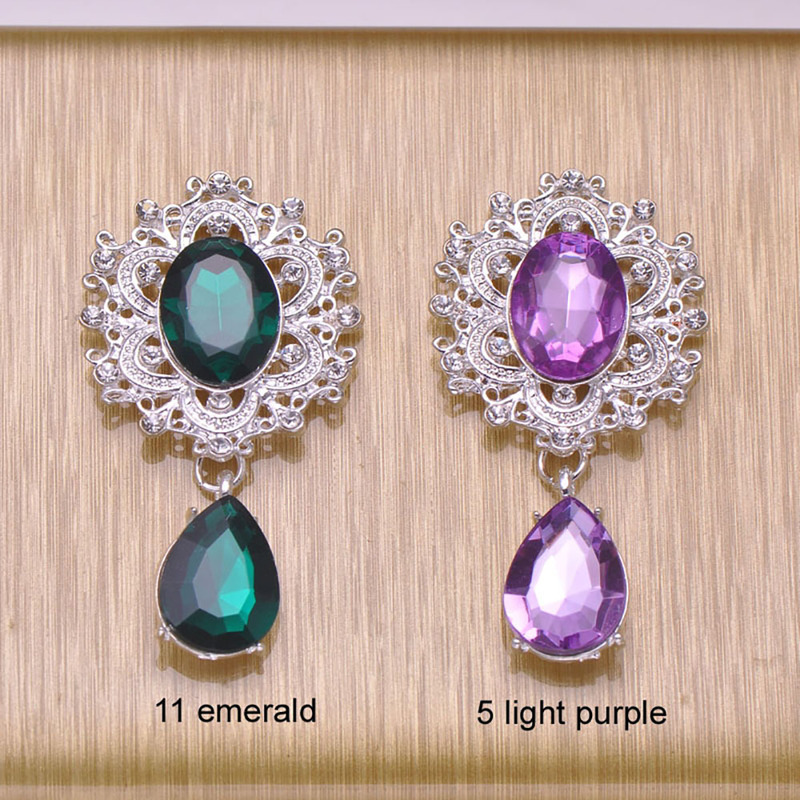 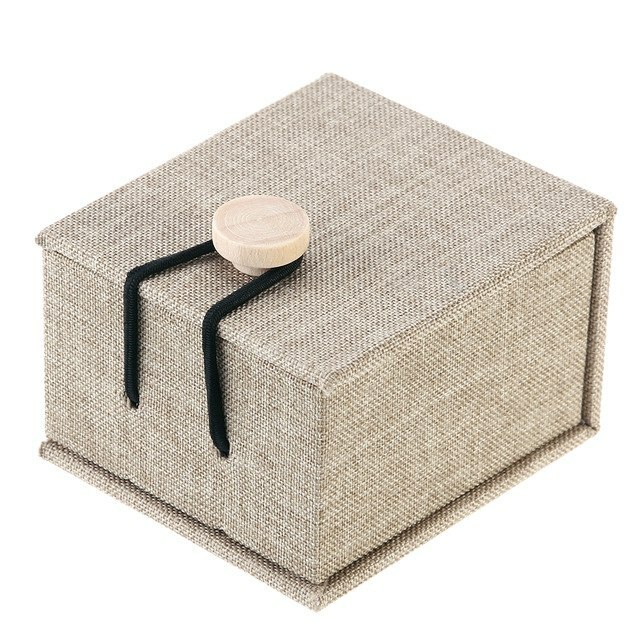 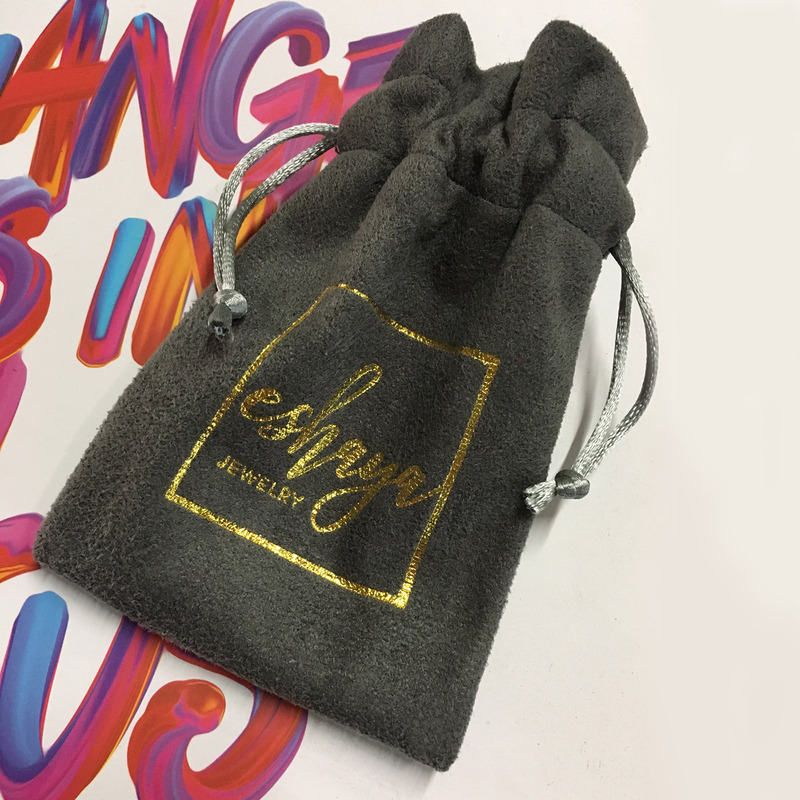 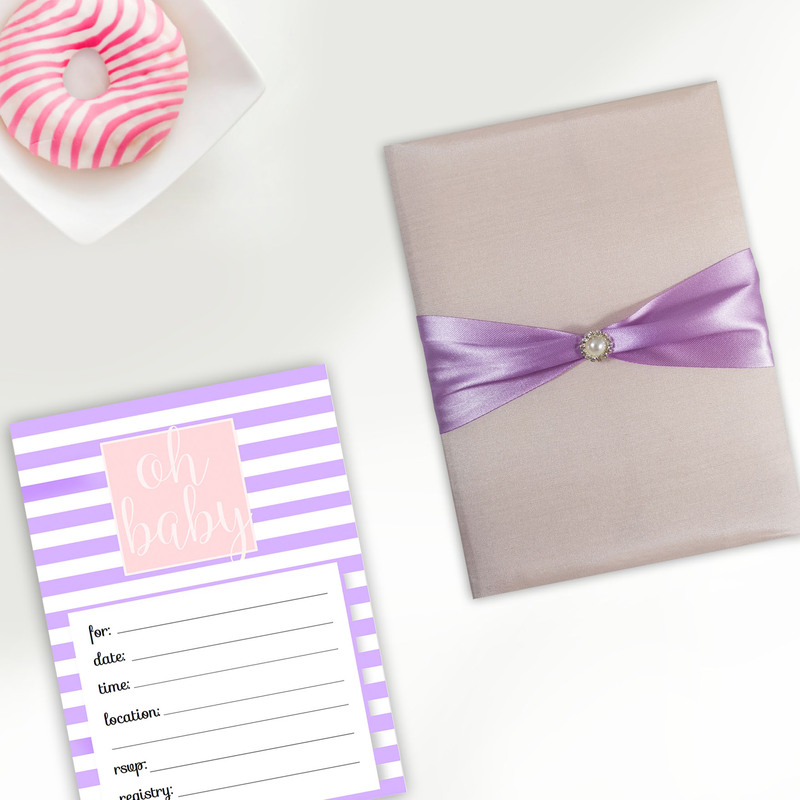 You need another style, color or need to buy in large quantities for discount price? 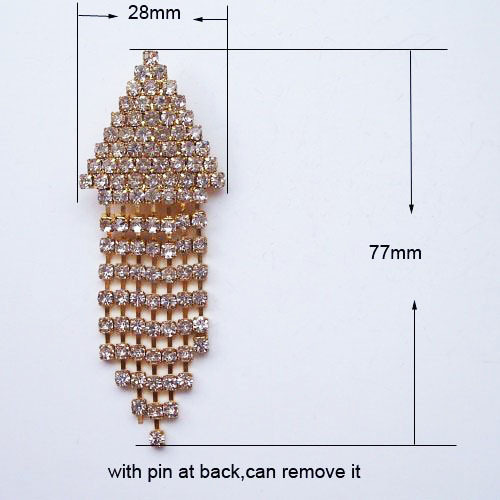 get in touch with us by sending an e-mail.